Welcome to SkyeFBO Aviation Maintenance Services, where our goal is to provide the best in class service to our customers. We use our experience, training, and resources to ensure our customers aviation maintenance needs and concerns are addressed in a safe, cost effective, and timely manner. 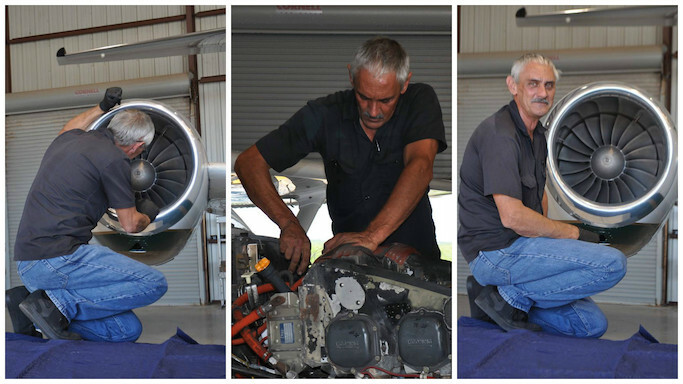 Lonnie Hoff A&P/IA, with over 25 years of aviation maintenance experience from single engine piston aircraft, to complex multi engine turbine aircraft, brings in his experience in preventative maintenance, inspections, major and minor repairs, modifications and alternations to you. Lonnie is a 16-year veteran of the Cessna Service Center, and has extensive experience maintaining all Citation jet models. He is mobile and can travel to any location within the coastal bend area. 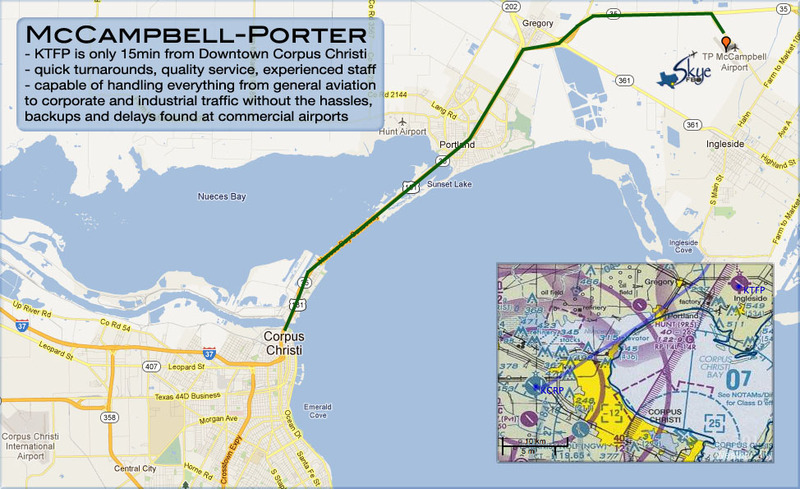 Come by or call us (361-758-2000) today to have our team assist you in your aviation needs.